U.S. President Thomas Jefferson allegedly invented the term "public relations" in an 1807 address to Congress. But it wasn't until World War I that PR became an official profession. 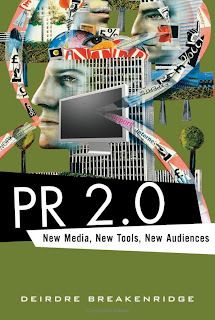 This history is presented in Dierdre Breakenridge's book PR 2.0: New Media, New Tools, New Audiences, a good read on the basic fundamentals of the profession. Ivy Lee, who worked with the Rockefellers and is regarded as the founder of crisis communications, created the first press release in the early 1900s. 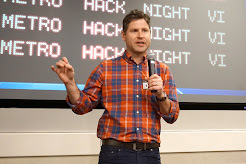 He envisioned it as a way for companies to be able to communicate to their important audiences and subsequently receive feedback based on the distributed content. Edward Bernays, famous for his 1930s campaigns to convince the public that green was the most fashionable color and Dixie Cups were the only sanitary drinking option, is the other father of modern PR. Whereas Lee was more the practical-tools man, Bernays was the theorist. The nephew of Sigmund Freud, he was inspired by Freud's ideas about the "irrational, unconscious motives that shape human behavior. He viewed PR as an applied social science influenced by psychology, sociology, and other disciplines to scientifically manage and manipulate the thinking and behavior of an irrational and 'herdlike' public." Bernays said, "PR is a management function which tabulates public attitudes, defines the policies, procedures, and interest of an organization followed by executing a program of action to earn public understanding and acceptance." Breakenridge finds that Bernays' theories greatly influenced many companies on PR 1.0. 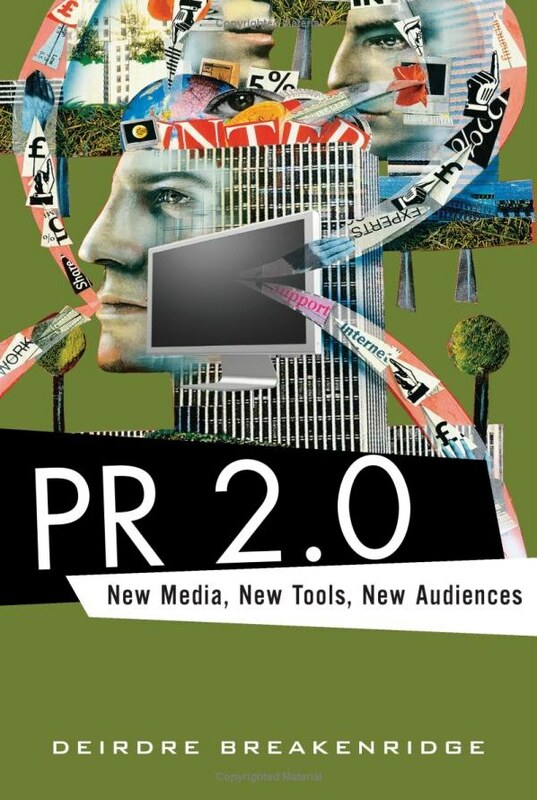 She claims that the next wave of successful companies and other influencers will adapt to the PR 2.0 environment detailed in her book. Most of those 2.0 answers lie in the realm of social media, which facilitates "listening and, in turn, engaging people on their level. It forces PR to stop broadcasting and start connecting. Monologue has given way to dialog. No BS. No hype. It's an understanding of markets, the needs of people, and how to reach them at the street level without insulting everyone along the way. PR will become a hybrid of communications, evangelism, and Web marketing."